Check out the first episode of our new podcast Let’s Talk About it. Do you have questions about relationships, family, mental health, or anything else? 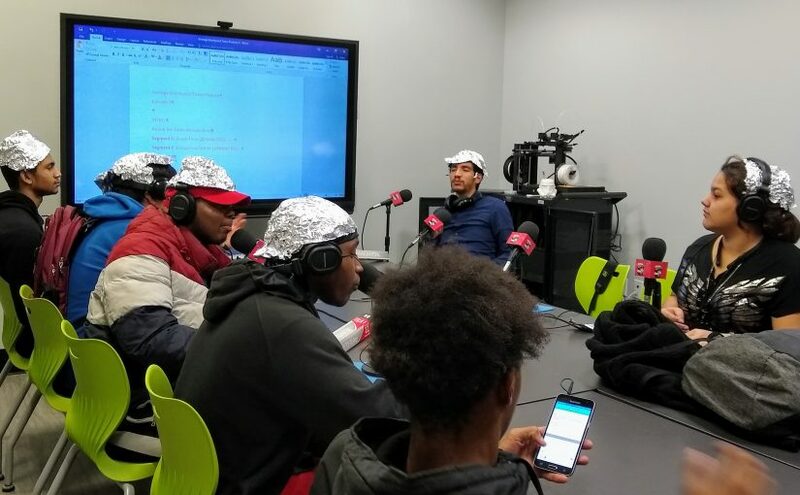 Teens can anonymously submit their questions and have them answered on-air by the library’s social worker Stephanie Laureano, LMSW. You can submit your questions here or in the Teen Room. Stephanie is available at the library Tuesdays, 4:00-7:30 pm, and Fridays, 9:30-1:00 pm. Call 631-273-7883×208 or email stephanie.laureano@fsl-li.org to leave a confidential message.